A list of hundreds of MEPs’ amendments to the European Commission’s copyright law overhaul includes squabbles over online platforms and text and data mining. More than 80 of the amendments, obtained by EURACTIV.com, suggest changes to one article in the draft rules. 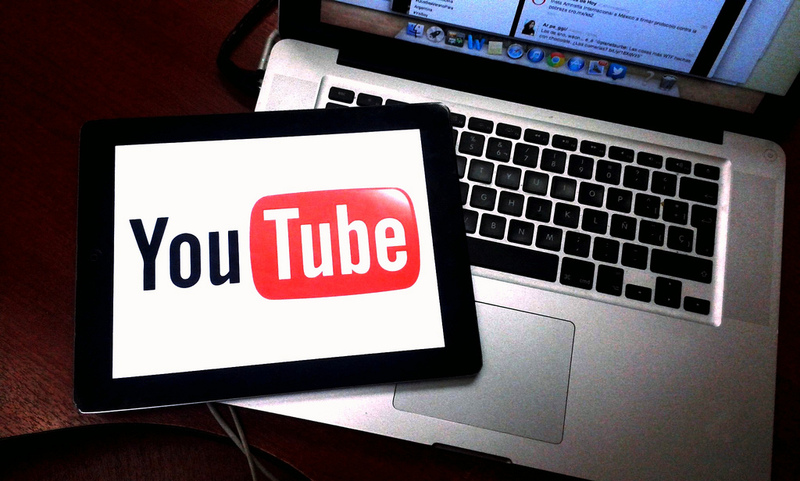 The Commission published its proposal last September, prompting intense lobbying over how it will affect online platforms like Youtube as well as the audiovisual, music and other creative industries. Much of the MEPs’ concerns focus on Article 13 in the Commission proposal, which affects under what circumstances online platforms can be required to remove what their users post, including breaches of copyright law. Seven MEPs in the European Parliament’s Committee on Legal Affairs (JURI) want to scrap that article altogether. Lawmakers in the JURI committee are expected to vote in July on the copyright report, authored by Maltese centre-right MEP Theresa Comodini Cachia. Several amendments ask to remove language from the proposal that specify that the article applies to online platforms that give access to “large amounts” of copyright works. Under Article 13, platforms like Youtube would be required to “prevent the availability on their services of works or other subject-matter identified by rightholders” by monitoring what users post for copyrighted material. Some companies and lobbyists in the creative industry have pushed for the copyright proposal to require platforms to use software that automatically identifies copyrighted content. Youtube uses a software called ContentID, but is not required to by EU law. Two groups representing the film and music industry wrote to Jean-Claude Juncker on Monday (11 July) asking the European Commission to crack down on internet companies they say are exploiting artists. MEPs also put forward amendments to change parts of Article 13 detailing member states’ role in making sure platforms have redress possibilities so that users can complain if their posts are wrongly removed. Some MEPs want national laws to guarantee platforms users have access to a court or other public authorities who can respond when their posts are removed. A group of 16 mostly centre-right and centre-left MEPs want language inserted into Article 13 acknowledging that the creative industry loses profits because of online platforms “due to the lack of clarity regarding the status of these online services under copyright and e- commerce law, undermines the efficiency of the online market, distorts competition and drives down the overall value of cultural content online”. EU plans to charge internet companies for linking to online news were presented today (14 September) after a heated, two-year-long fight over whether the “Google tax” will help publishers stay profitable—or simply be overzealous regulation that could “break the internet”. Critics of that part of the proposal have said Article 13 goes against EU rules that guarantee platforms are not responsible for any illegal content that their users share, part of the so-called eCommerce directive. The Commission insists that its proposal does not affect the eCommerce directive. 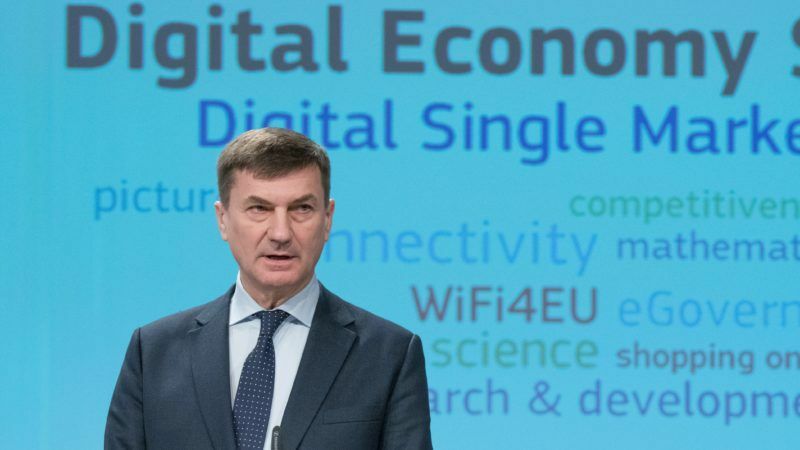 Andrus Ansip, the Commission Vice-President in charge of technology policies, will announce tomorrow (10 May) plans to encourage platforms to remove more illegal content, as part of a review of the EU executive’s flagship digital single market initiative. MEPs also clashed with amendments over an exception in the copyright rules for text and data mining, or the use of technology to go through or “mine”and analyse large amounts of data. The Commission proposed an exception for research institutions. MEPs disagree over whether the exception should be expanded to institutions using data mining for commercial purposes. 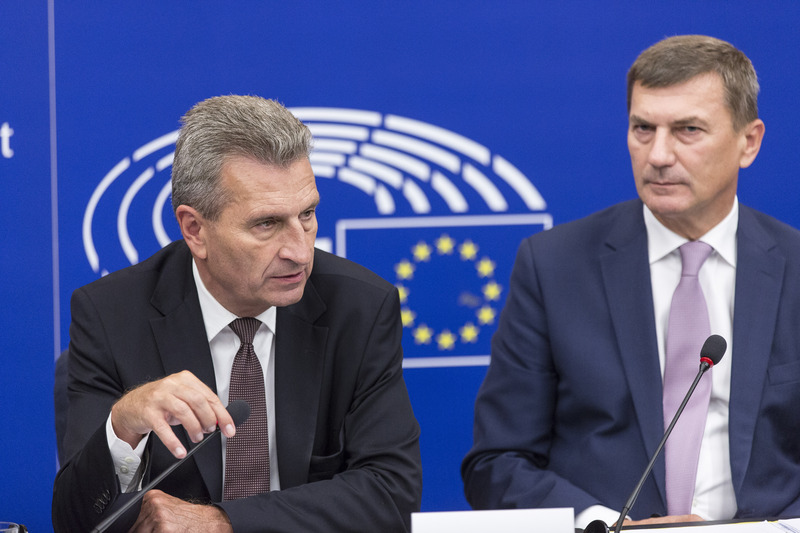 Günther Oettinger is leading the EU’s copyright reform efforts. 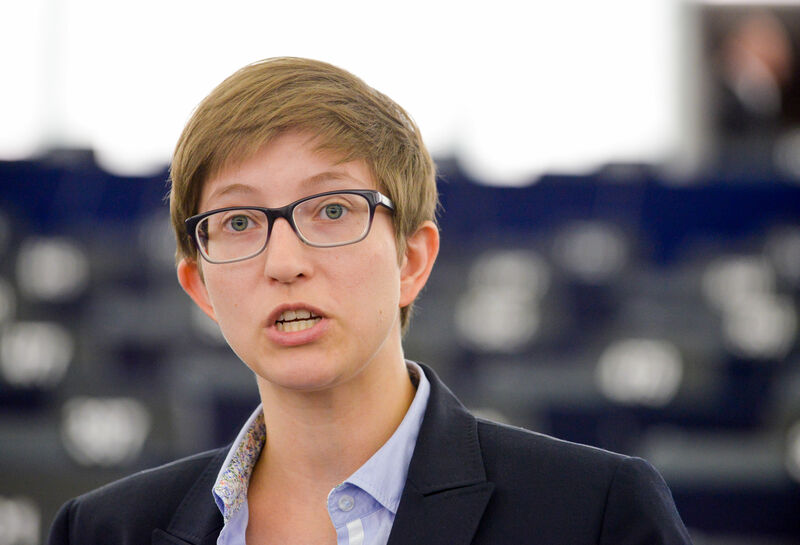 In an interview with EURACTIV Germany, MEP Julia Reda warned this would threaten the freedom of online news publications and benefit false news outlets at the expense of journalists and small publishers.